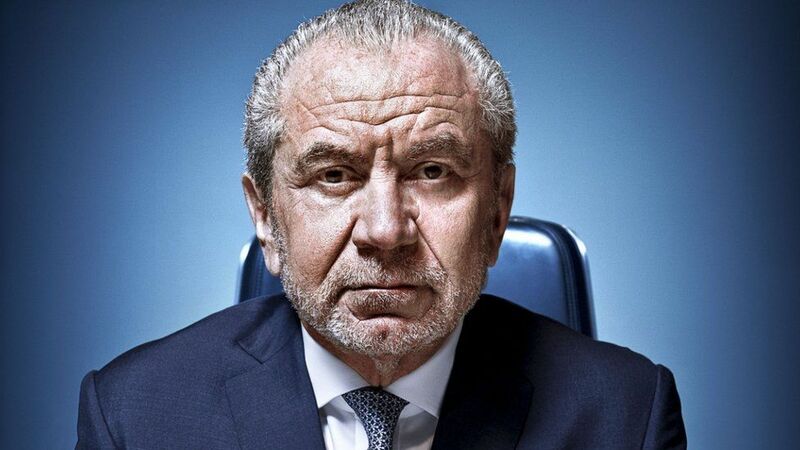 If there’s one character that never gets fired on The Apprentice, it’s London – as the candidates’ home and backdrop to their business tasks – year after year. The new series was filmed in May and June, with the candidates moving into a house in Camden, and stepping out each morning for the punishing schedule of tasks located across the capital. The new hire for this series with the £250,000 investment will be revealed on Sunday night – December 20th – at 9pm on BBC One. Lewisham, for Moggie Minders Cattery on Merchiston Road. Sutton, for Soundbox Studios on Lind Road. Lambeth, for Vauxhall City Farm on Tyers Street and Travis Perkins industrial yard on Weir Road. Islington, on Torres Street; and the London Dance Academy, in The Basement, on Central Street. In Southwark, the candidates delivered flyers door-to-door for handyman services – making their way along Court Lane Gardens; Burbage Road; Court Lane; Eynella Road; Calton Avenue; Dulwich Village; Lordship Lane; and Barry Road. They also worked in Roast on Stoney Street; Toys R Us on the Old Kent Road; and Manhattan Loft Gardens. Back in Camden, they filmed in Warner Yard, on Abbey Rd; Tottenham Court Road; bigdog agency on Percy Street; Neal’s Yard; Camden High Street; Gresse Street; and Euston Road. FilmFixer director Karen Everett says, “Our FilmFixer boroughs have been helping The Apprentice since 2007. When time is of the essence and the pressure is on, filming has to be managed as efficiently as possible. “In fact, we managed to introduce the production itself to some new skills, using an app this year to keep an eye on the teams and their complicated schedules. “FilmApp managed permissions across all their locations, so any member of the team could see on their mobile phone, at any point, where the teams were off to film and when. This live, updated co-ordination across multiple crews meant that nobody, on these complicated schedules, could drop off the radar, get lost or confused.